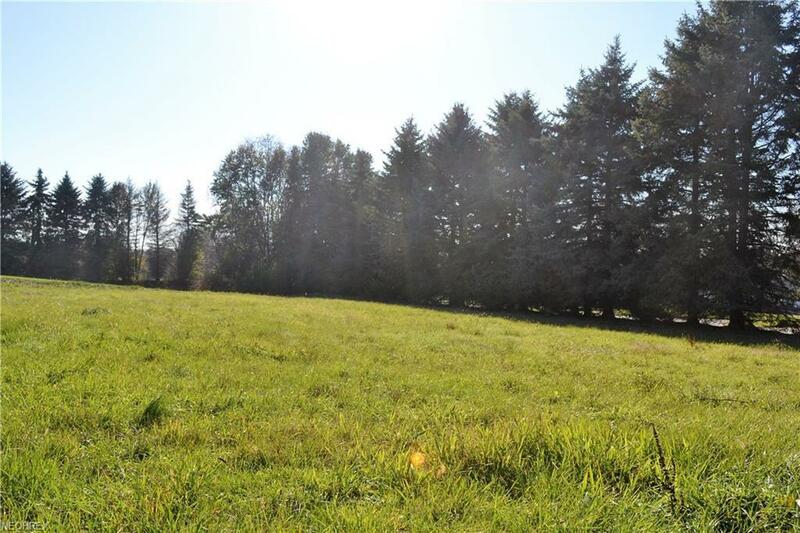 Build your dream home at 766 Meadow Ln. 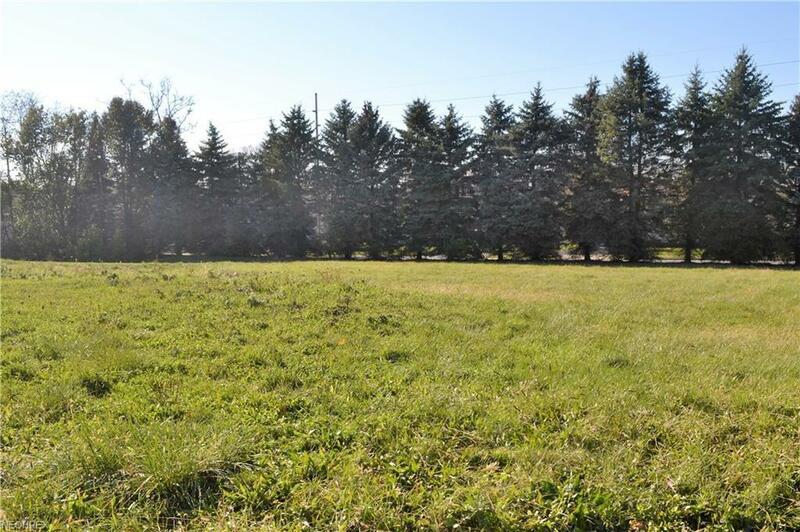 With over half an acre, this lot is one of the last buildable lots in the Meadows allotment. 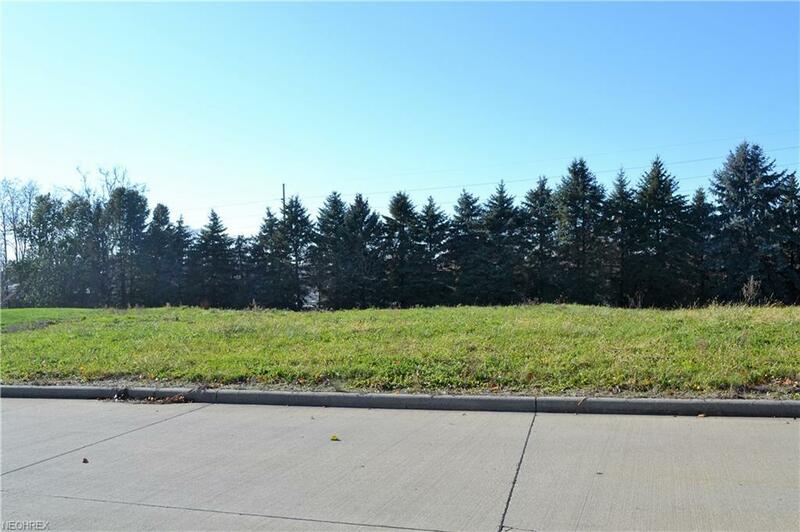 This quiet lot is located in central Wooster and close to the Country Club golf course with easy access to downtown and the north end. 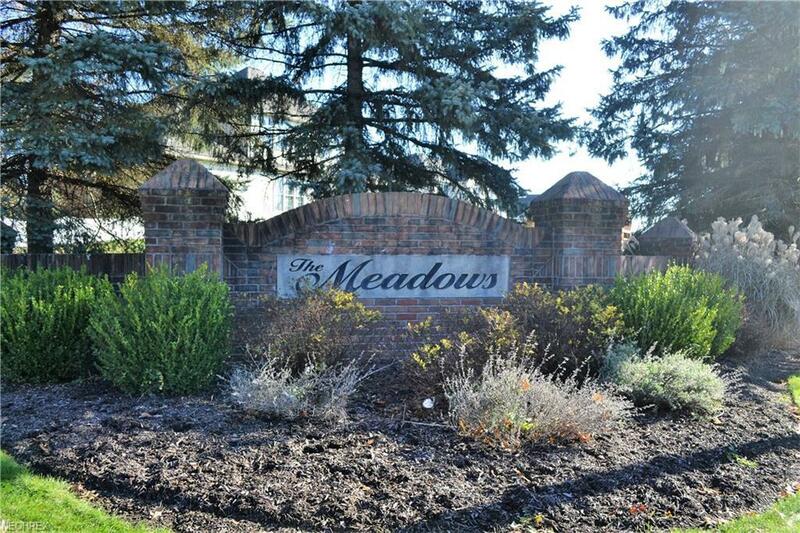 With Weaver Homes as the exclusive builder, you will be pleased to have a beautiful house to call home.